Facebook recently let me know I now have over 1,000 Facebook friends. If I had you all in a big room right now, I’d feel compelled to share an original ukulele (oo-koo-lay-lay) song or two. And I just realized that if each of you sent me just $2.00 (less than a cup of coffee), I could finally afford the professional ukulele I’ve had my eye on for some time. So, let’s give it a shot. You can send it via PayPal to my account. Just log in to your PayPal account and click on Send Money. Then type in burnell@ravenswingstudio.com. Or you can send it to 2301 Naudain Street, Philadelphia, PA 19146 USA. What a way to celebrate! And a big thanks to those who’ve already done so. Share if you like the song. That would be most appreciated. 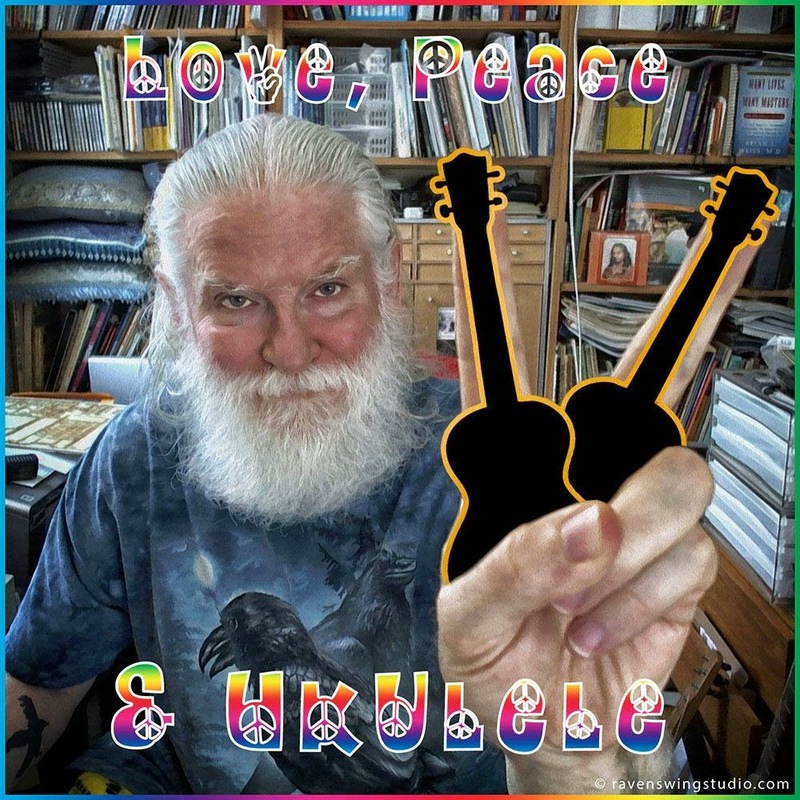 Original Ukulele Song – “Give That Boy Cremation” – by Burnell Yow!